Exciting news: Alex Atherton and I are hosting out first yoga retreat!!!! 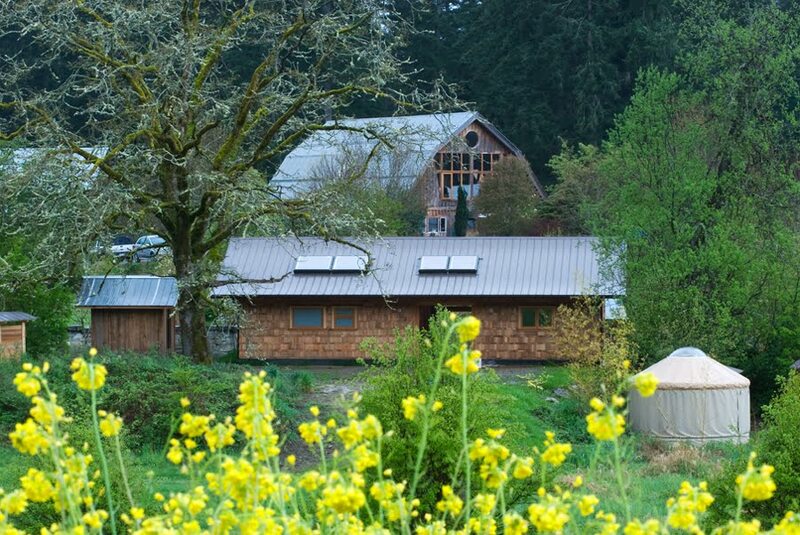 It will be held at Stowel Lake Organic Farm, on Salt Spring Island, British Columbia. * We strongly recommend taking the earlier ferry so you arrive for orientation. YOGA: Alex and Emily are both Anusara trained, and will offer heart oriented classes with clear alignment, and deep movement for all level of students. All classes will have themes that help student to reflect, move closer to the source of inspiration and essence of self (sahaja). 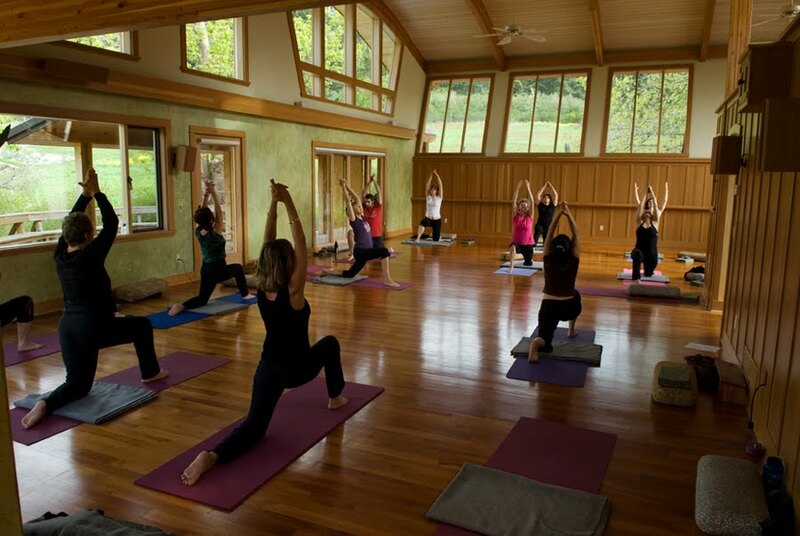 Morning classes will be energetic, and powerful vinyasa-flow. Afternoon classes will be balanced Hatha style classes, with long hold for amazing opening, and Evening classes will be Restorative/ Candlelight Meditation classes. Standard Accomodation is shared, funky boutique-rustic (luxury in nature). Private rooms are available at an additional cost, please ask us! located in the south end of Salt Spring Island. on the farm is used whenever possible. Where do we eat? The Barn! 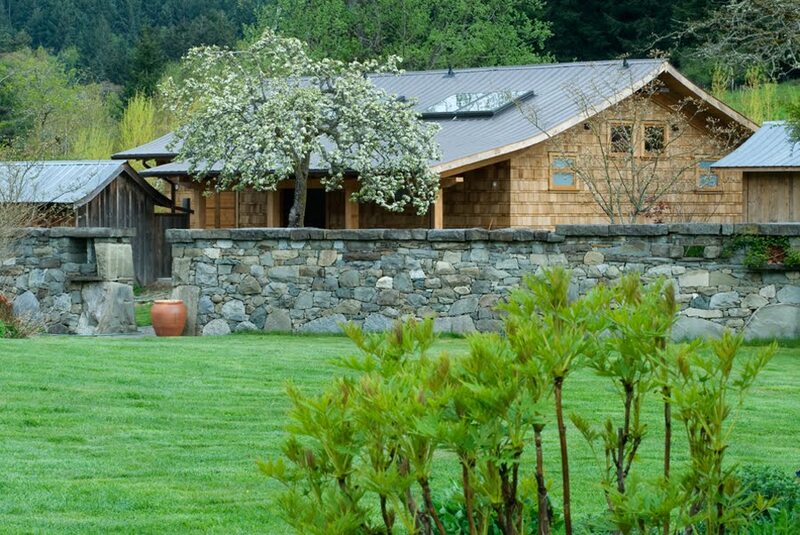 The Barn, a post and beam structure, was built in the early 1970’s using Douglas fir trees from the property. It was first used as a sheep barn and housed over 100 ewes (the sheep have left).